"A Good Day" is an endeavour to show the turbulent nature of the creative process and to explain the extraordinariness of the experiences assailing the author and the diversity of the events leading up to the longed-for moment of fulfilment. The story of a circus in decline and on the brink of collapse. The Director is gradually losing his grip on reality. Marianna, a teenager taken in by the circus as a child, comes to the rescue. 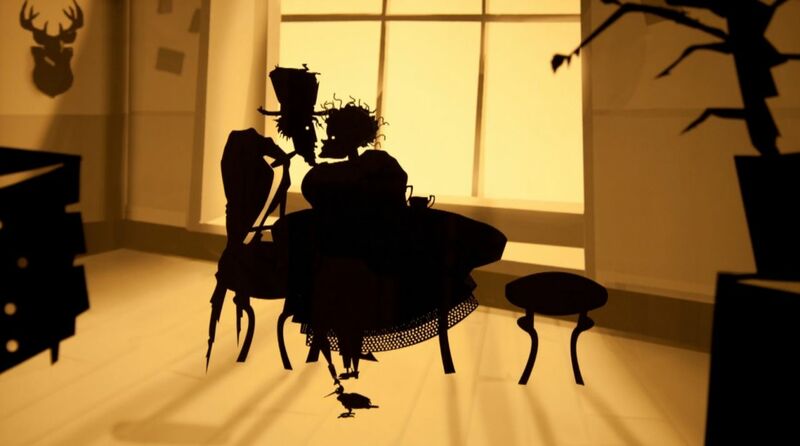 A grotesque love story and the rough form of cut-out animation, inspired by the works of Roald Dahl, Lotte Reiniger and Edward Gorey. The short takes us into an unpredictable and eclectic world of dark imaginings and poses a question: who are the Creatures? 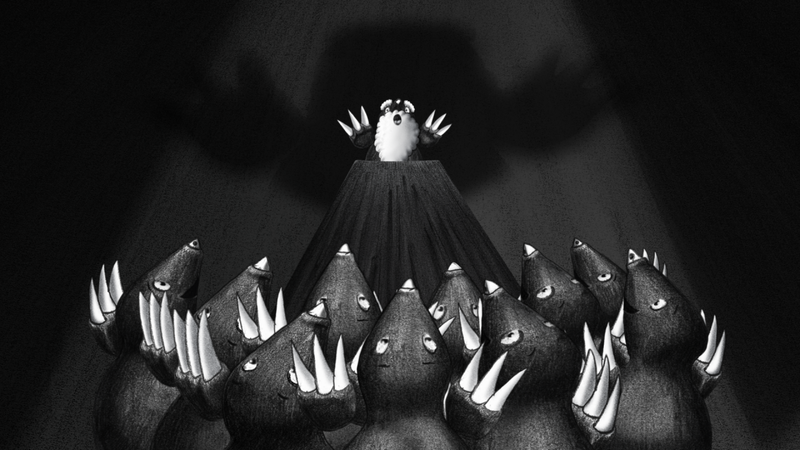 A humorous tale of a mole who wants to dig a tunnel through to heaven. A five-minute story told by a digitally animated pencil offers a sprinkling of a fairy-tale, a soupçon of the absurd and a satiric take on reality. Agnieszka has just lost her mother, forcing her to take a detached look at who she is. Her family takes part in a mystic journey which becomes a way for Agnieszka to rediscover herself.